Door handles may be the final thing you select for your new kitchen but they are no less important. In fact, selecting the right door knob can really finish off a kitchen. 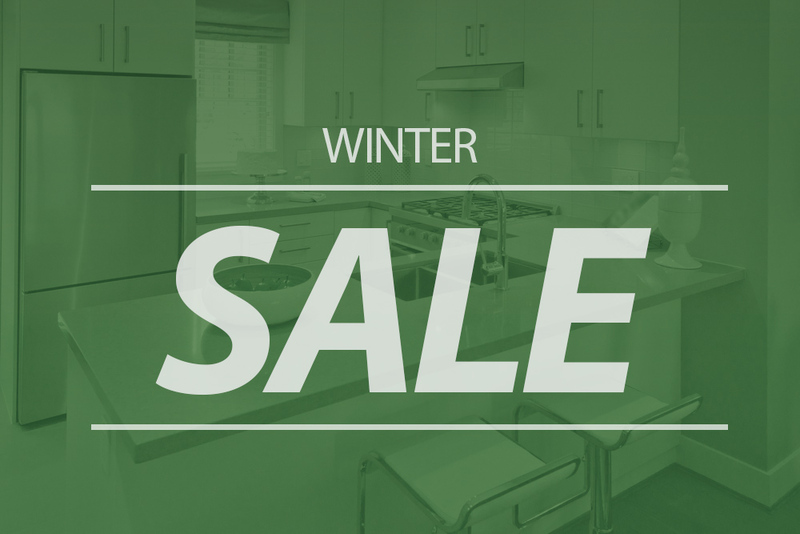 As part of our never ending quest to make sure that you get the right kitchen worktops at the right quality for the right price, we want to make sure that the completed kitchen looks the way you want it too. And that is why we have put together 4 top tips that you should think about when deciding on your new kitchen door knobs and handles that will help compliment your new kitchen worktops. 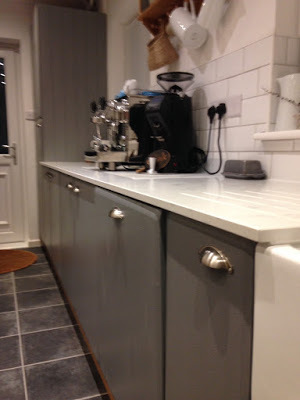 Even an old style kitchen cupboard door can look modern with a up to date style of door knob. However an overly traditional style door knob can make a new kitchen look a bit old hat even when it is brand new. But playing around with door knobs and handles can create a great balance to your new kitchen. The modern trend is minimal, simple and streamlined. If you are on the lookout for a modern kitchen look then keep thinking minimalist. Another trend these days is a combination of modern and traditional. Steamlined cabinets with a modern style of granite or wooden worktop and old worn out style door handles add a feeling of warm and cozy with modern. It completely depends on what style of kitchen you are wanting but too much gloss can make everything seem OTT. Also beware of fingerprints. Modern door handles and knobs that look great when cleaned can look the opposite just a few minutes later when you have opened the drawer just the once. This may seem daft but make sure the handles of your new cabinets are positioned so that they won’t hit one another when opened. If you are wanting your kitchen to be incredibly minamilist and sleek then maybe you should consider no door handles at all. This can create a powerful look but be careful about the build up of dust, crumbs etc in the corners of the recessed lips and sticky fingerprints.